The progress of reproductive medicine and its possibilities have raised hopes and expectations as well as concerns in our societies and churches in recent decades. And the outcome of the possible developments cannot be foreseen yet. The Council of the Protestant Churches in Europe believes that the time has come to identify the mutual Protestant reasoning in this discussion. The Council is aware that the medical technological possibilities will progress further. The Guide is not the final word. But it offers a fundamental and manifold guide for a common Protestant orientation at the European level. It invites and encourages the Member Churches to work further on these questions in their specific contexts. “Before I Formed You in the Womb…” (Jer. 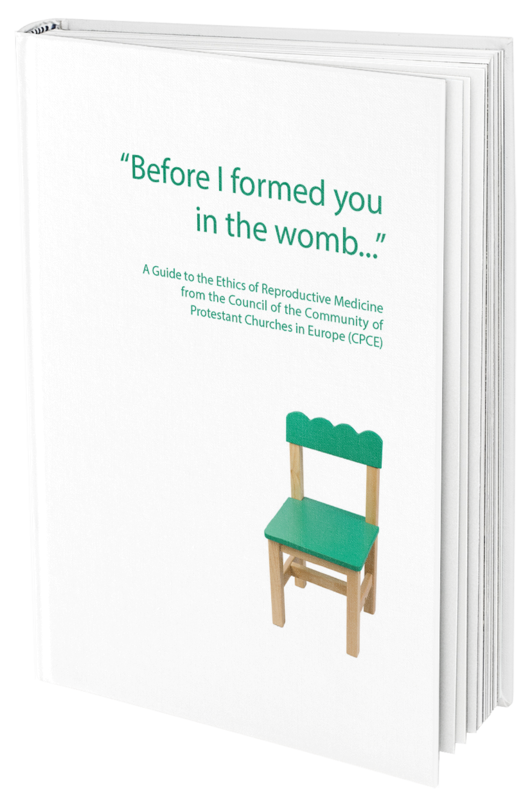 1:5): A Guide to the Ethics of Reproductive Medicine from the Council of the Community of Protestant Churches in Europe (CPCE). 176-192 pages, EPV Vienna, € 8,00. How did you become aware of the publication of the guide? 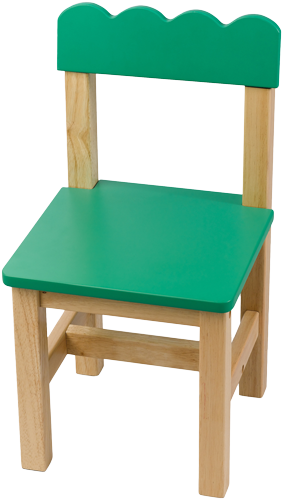 Please tell us about any aspects or features of the Guide that are particularly useful to you in your work. Please suggest anything that could be done to make the Guide more useful to you.